Uber went from being a cab rental service to the largest company in the transportation industry, and the same story goes for Netflix. This online streaming service started its first decade by planting its roots firmly in the American entertainment industry but has now grown into an international sensation. However, with all the great things that come with Netflix being available in your region, there are some shortcomings too. The main one being that you not only get the latest western TV series episodes later than your friends in the United States but don’t get access to thousands of movies and TV shows at all. So, how do you watch latest and greatest TV Shows from Netflix USA if you are not in the U.S.? Well, VPN helps in this case. The easiest way to bypass this issue was to turn on a VPN service, spoof your geolocation to be somewhere in the United States and enjoy. However, due to stricter copyright laws, Netflix is making it harder for you to enjoy the exclusive content from one region in another. Lucky for you, there are still a few VPN services that work with Netflix and all of the other USA-based streaming services like Hulu, DirecTV Now and others. Here we take a look at some budget-friendly VPN services that would help you watch TV Shows and Movies on the web so that you can access content that is not available by default in your region. This is especially helpful with Netflix, which makes content available only as per region. Let’s see how to bypass Netflix regional restrictions to watch movies and TV shows available anywhere in the world. Using these VPN services, you just have to select the location of the region whose Netflix version you want to use. 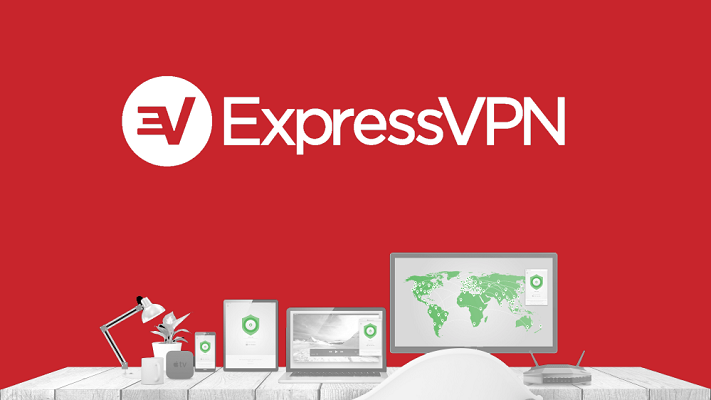 There’s a reason why ExpressVPN tops almost every list of best VPN services there is, and there isn’t just one. Spanning across desktop, mobile and the web, ExpressVPN comes with state of the art SSL security and 256-BIT encryption to keep your browsing experience private, while not being the cheapest one on the list. Rated one of the fastest VPN services among the users which is essential for streaming content in high definition, ExpressVPN spans across 90 countries and 145 cities. The service is one of the few that guarantees dedicated servers for Netflix streaming, with a 30-day money-back guarantee to keep your investment safe. Although the content you watch through Netflix is usually regulated by the federal department, countries like China tend to be even more invasive. 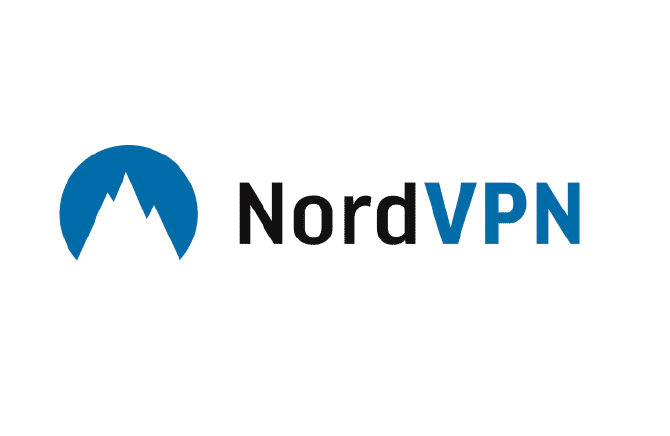 This is the very reason NordVPN was created, to give users complete access to the internet without a government filter, while still giving them an iron curtain of privacy. Supporting Netflix viewing in the high-density markets of the United States, the United Kingdom, India, Netherlands, and France, the service includes a whopping 2048-BIT encryption. Not only do you get to choose your location and servers, but you get DNS leak protection, a free trial, and money-back guarantee, along with a strict no user-logs policy. You’ll love this VPN service for Netflix not just for its ironclad security measures, but for the fact that it is available to free users as well. One of the more affordable choices to make on this list, CyberGhost comes with a waiting period that is removed automatically when you get a Pro account, which also brings you the support for accessing only Netflix USA. While it may not be the fastest one on the list in terms of transfer speeds, but it is among the most secure ones with IP and DNS masking, no-logs rule and a bunch of failsafe features. 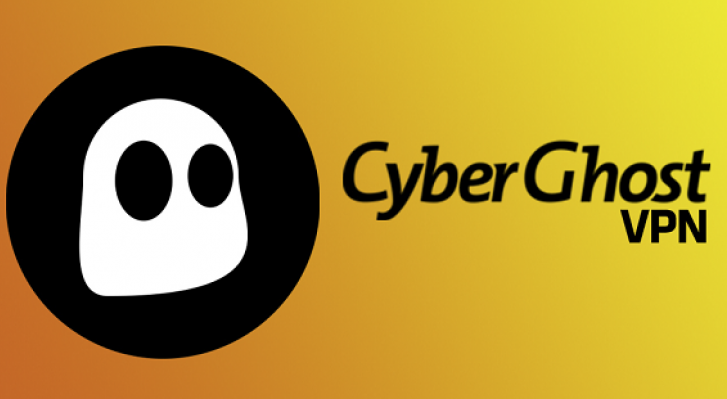 Available for Android, iOS, Windows, and Mac, CyberGhost VPN goes a step further when it comes to customer support as well. The biggest point of interest when it comes to VyprVPN is not just the fact that it sounds cool, it is the promise from the company that the service can allow you to enjoy not just Netflix USA, but the streaming service from other countries as well. Packing security features like L2TP/IPsec, Chameleon, and PPTP, you don’t have to worry too much. However, VyprVPN does record your connection time and IP address, which isn’t exactly the best thing about it, and might even be a deal-breaker for some. While the plans aren’t the cheapest on the market, but the fact that you can use VyprVPN service on 5 different devices simultaneously, does make it worthwhile. 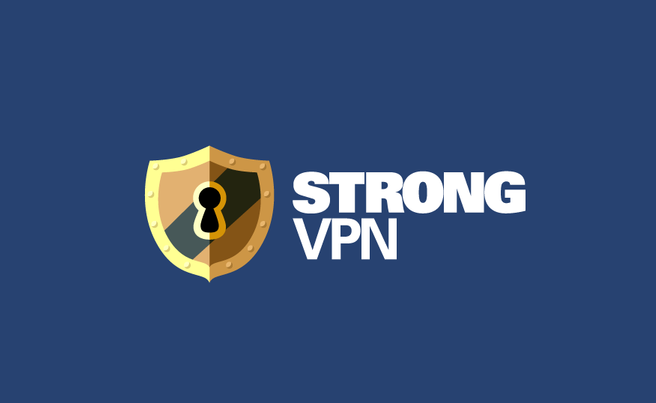 One of the more high-end VPN services for Netflix and other streaming services on the list, Strong VPN gets its name for offering a dome of protection. Packing a powerful punch with its very own StrongDNS service, 2048-BIT encryption, and broad protocol support, you get all the security you need for private and safe browsing. Available on popular mobile and desktop platforms, Strong VPN upholds its high price point with significantly faster server speeds, quick playback for Netflix content and streaming is HDR on a supported connection. Moreover, you’re offered Netflix USA along with the service in the UK, Canada, and the Netherlands. If you find a reliable and affordable VPN service that supports your Netflix-binging lifestyle, there’s a good chance that you will stick to it for your lifetime. KeepSolid is banking on this philosophy as it is one of the very few VPN service providers that offer a lifetime subscription at a one-time price. But it’s not the just affordable rate card that you should look at, as VPN Unlimited also offers a sweet deal with support for up to 5 devices, 400 servers in more than 70 countries, and a 7-day money-back guarantee. Moreover, the service does not skimp out on security either, giving you AES-256 encryption, PPTP, OpenVPN, IKEv2, L2PT/IPSec protection. Powering over a thousand secure and anonymous servers across the world in over 60 countries, IPVanish VPN is beloved for not logging any user-login information whatsoever. 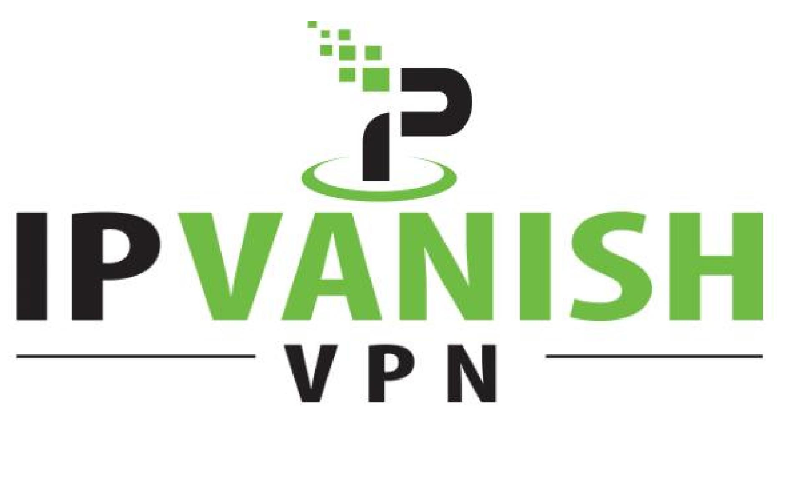 While offering heavy security with all the protocols like OpenVPN, PPTP, L2TP/IPSec and others check-marked, IPVanish goes further out to sea with a 7-day money-back guarantee. Not only does the VPN service offer multiple server locations within the US for best transfer speeds, but it also allows you access to Netflix in other regions. While it may not be the fast VPN service provider on the list, you will love IPVanish for offering a simplified user interface with no unnecessary clutter. 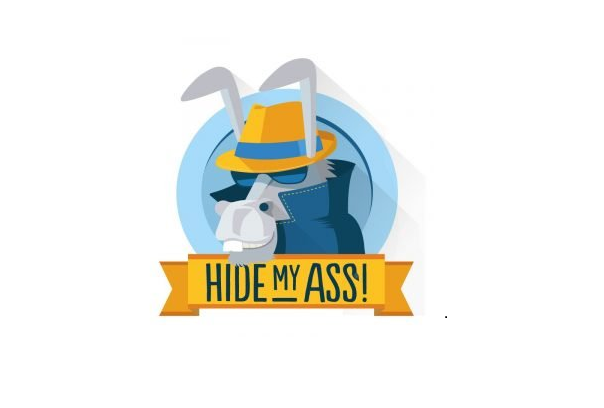 With more than just an awkward-sounding name and a donkey as its mascot, HideMyAss is a veteran in the business of VPN technology. 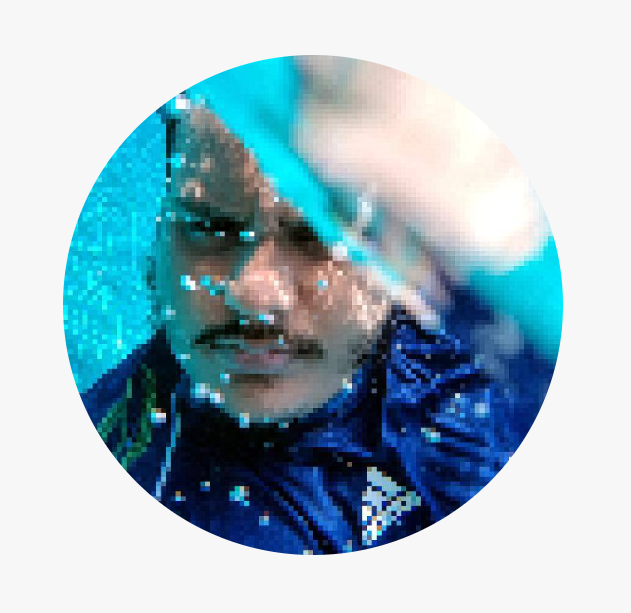 Starting things off on an AED 256-BIT security protocol that makes your surfing experience anonymous and secure, this VPN service provider brings you special support not just for desktop and mobile devices, but directly for routers as well. Packing more than 850 servers across a total of more than 190 countries across the world, there is barely any room left on the map where HideMyAss doesn’t have a server set up for you. All of this goodness comes with a 30-day money return policy so you never have to gamble your money away on their service. Are you making the most out of your Netflix account with the help of these premium VPN services yet? Be sure to let us know what your weapon of choice is when it comes to unlocking USA streaming services. Do let us know if you need any help with this. 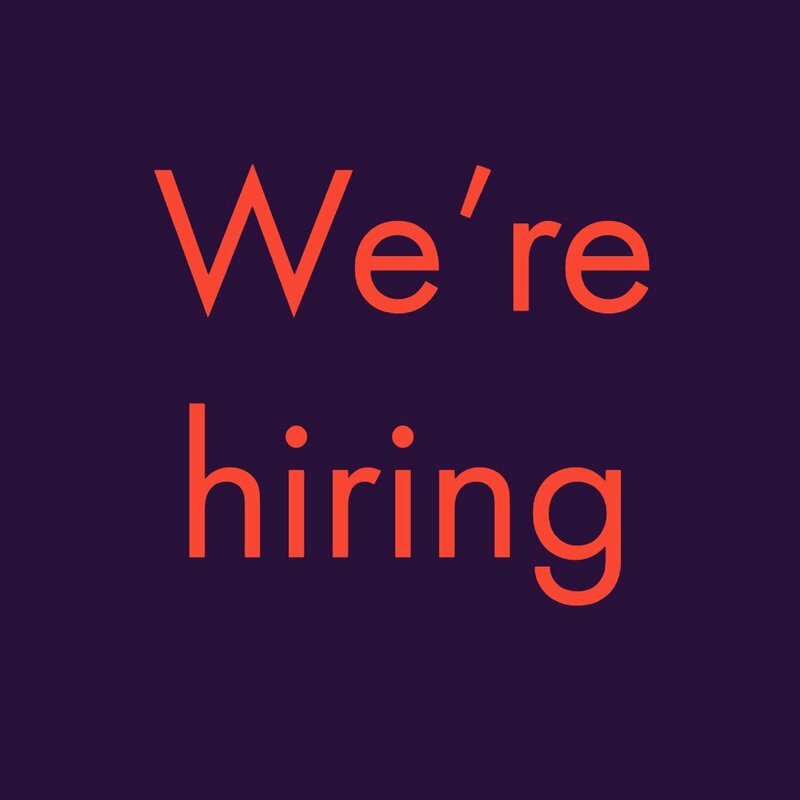 Just give us a shout in the comments section right below.